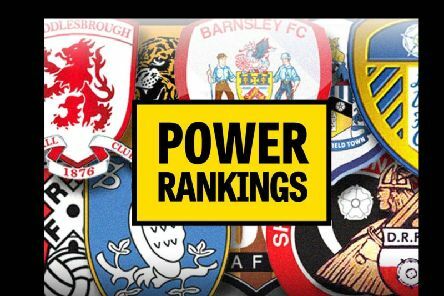 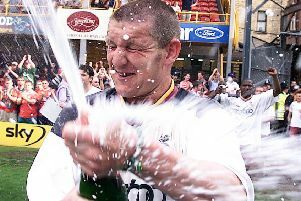 IT IS The YP's Power Rankings time after a fortnight-long hiatus - but which Yorkshire clubs were left sitting pretty after the Easter programme? 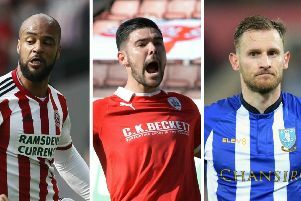 FIRST Leeds United, then Sheffield United and now Barnsley. 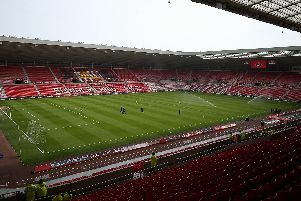 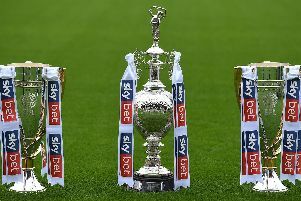 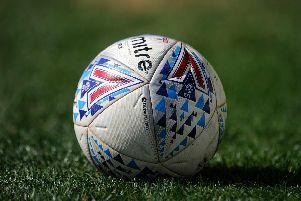 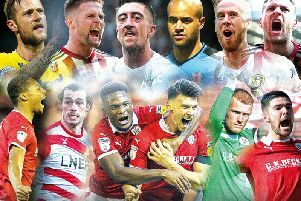 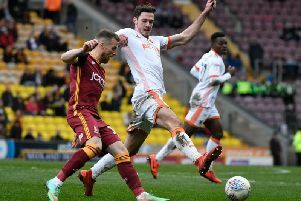 OUR latest latest Yorkshire Post Team of the Week is dominated by three clubs in the shape of Sheffield United, Sheffield Wednesday and Barnsley. 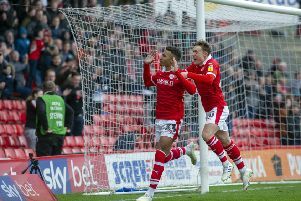 Former West Ham United striker Dean Ashton believes Barnsley deserve to beat Sunderland and Portsmouth to automatic promotion. 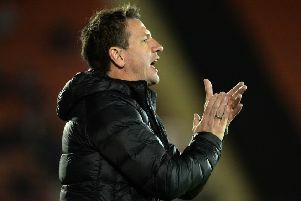 BARNSLEY head coach Daniel Stendel saluted his on-song side as they climbed to second table. 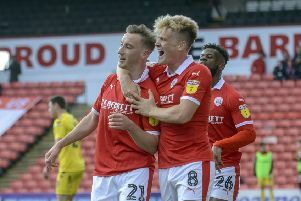 ‘Business as usual’ was the message coming out of Barnsley Football Club yesterday. 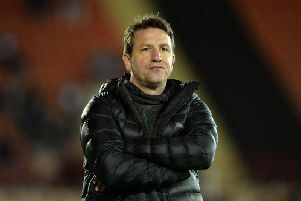 Barnsley staff are staying tight-lipped over the ugly scenes that marred their victory over Fleetwood Town last Saturday. 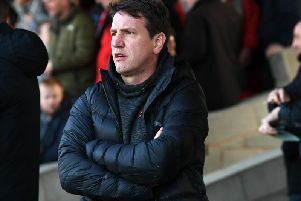 BARNSLEY have made a formal complaint to English football’s governing bodies over the alleged assault on head coach Daniel Stendel by Joey Barton. 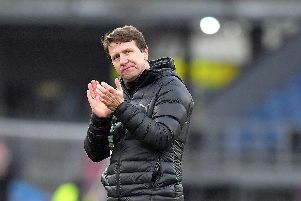 BLOODIED but unbowed and back in the top two – that is Barnsley and head coach Daniel Stendel. 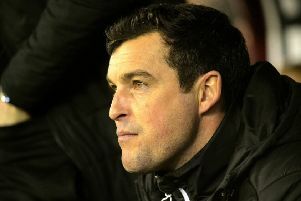 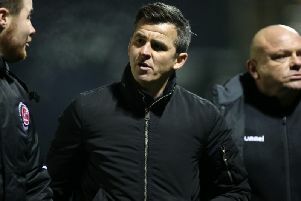 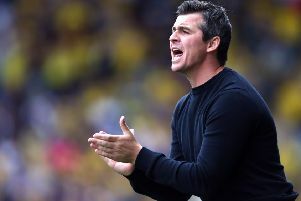 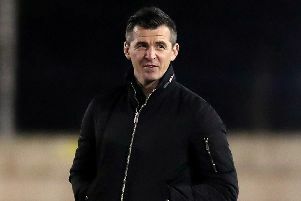 Police are investigating an alleged assault at Oakwell by Fleetwood Town manager Joey Barton on Barnsley head coach Daniel Stendel.